Stephen W Nolen Blog: "Productivity is Dead. 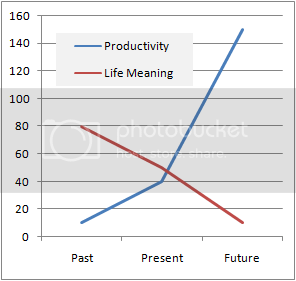 Long Live Productivity"
Outstanding post. Couldn't agree more.